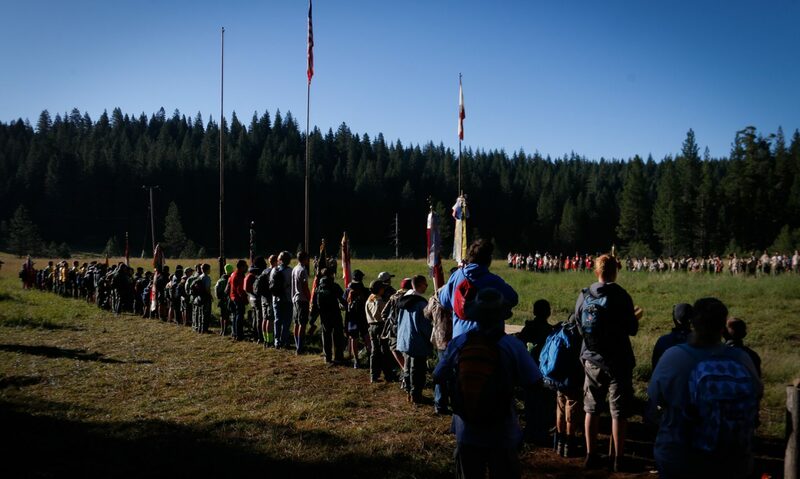 Charter Organization Because the aims and purposes for St. Joseph Marello youth are in harmony with Scouting’s, we may make use of the Boy Scouts of America’s educational resource program. The Boy Scouts of America makes its program available by issuing a charter for each unit (Cub Scout pack, Boy Scout troop, Varsity Scout team, Venturing crew) the parish decides to operate. Thus, the parish may have one or more charters from the Boy Scouts of America for one or more Scouting units. This charter authorizes the parish to make use of the Scouting program as a part of its total youth ministry, under leadership the parish has selected, for all youth who want to join. Charter Org Representative The chartered organization representative’s primary responsibilities are to help units to be successful and to provide coordination between the chartered organization and Scouting. They head the “Scouting ministry” at the parish and are responsible for the success of its Scouting units. The Memorandum is renewed annually, and may be reviewed HERE.